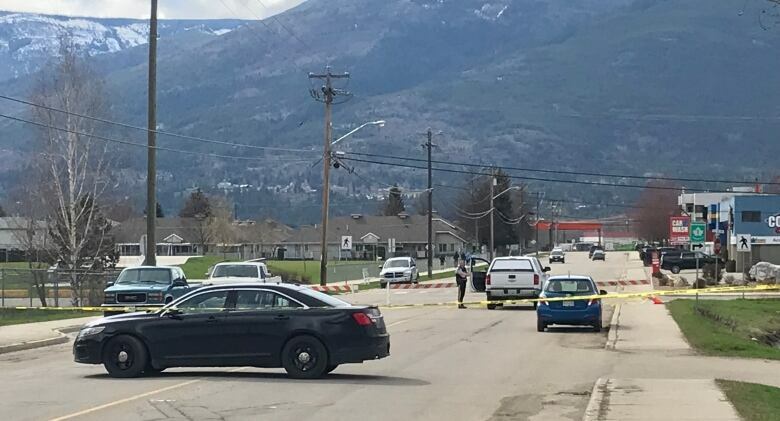 Mounties said a 25-year-old man was taken into custody after being wrestled to the ground by a number of the parishioners. A rifle was seized. The Parementers have been described by people who know them as a large and religious family. Gordon Parmenter and his wife Peggy were also foster parents.